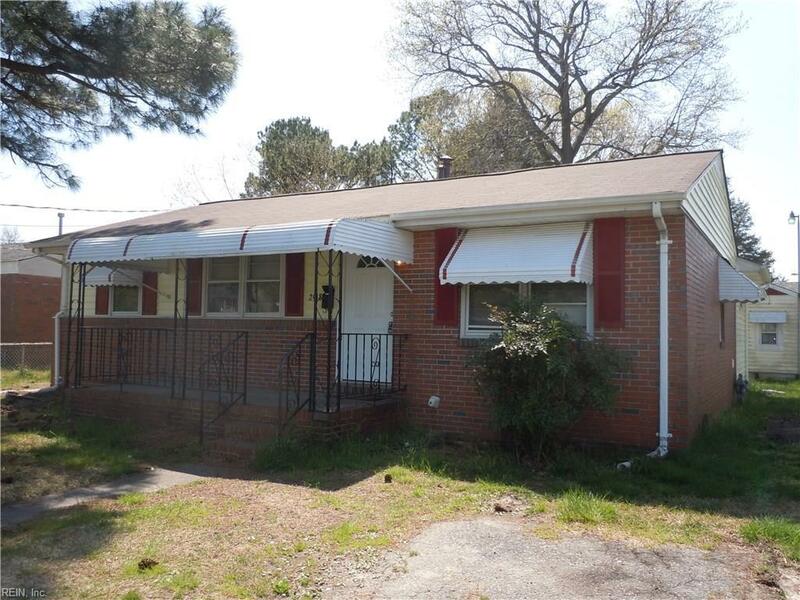 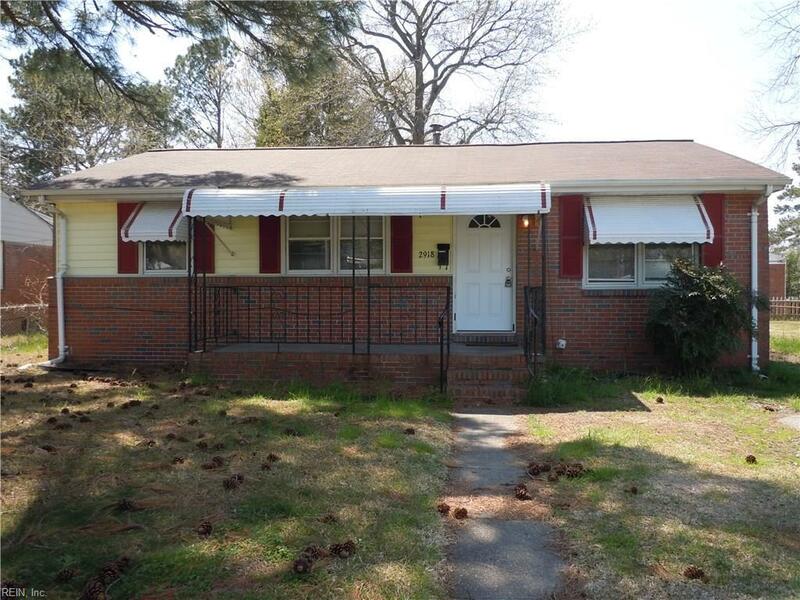 2918 Berkley Ave, Chesapeake, VA 23325 (#10250401) :: Abbitt Realty Co.
Nice 3 Bedroom 2 full bath ranch home with hardwood floors, granite counters and gas range. 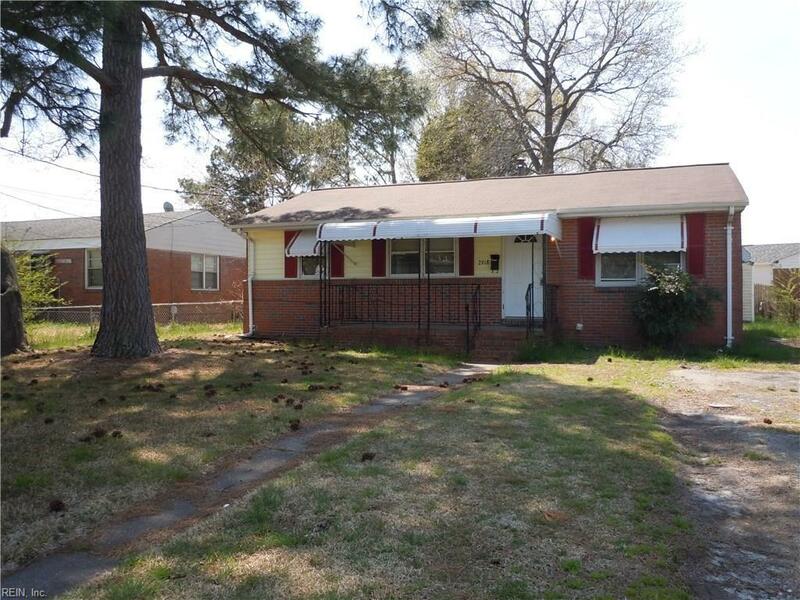 Large front porch and fully fenced yard. 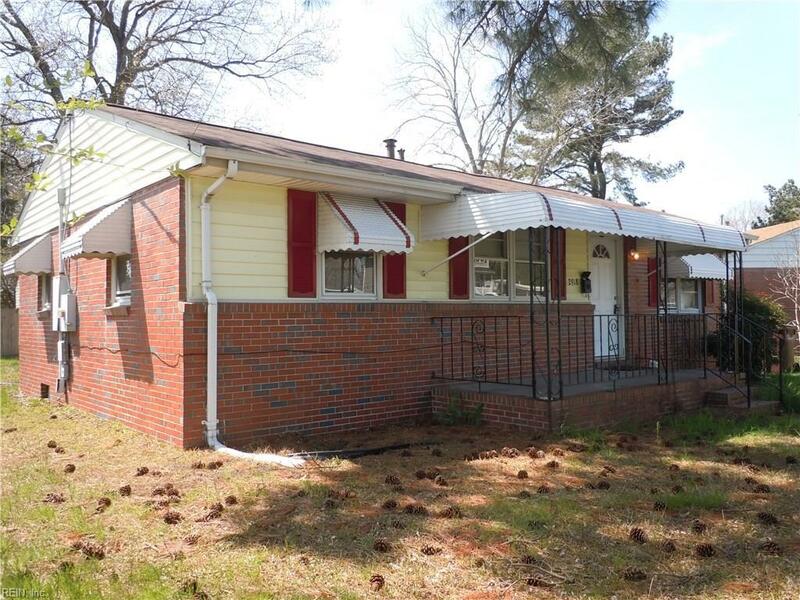 Great house you can own for less than the cost of rent!